From tents to teepees, I’m a bit of a sucker for cute hideouts for kids. 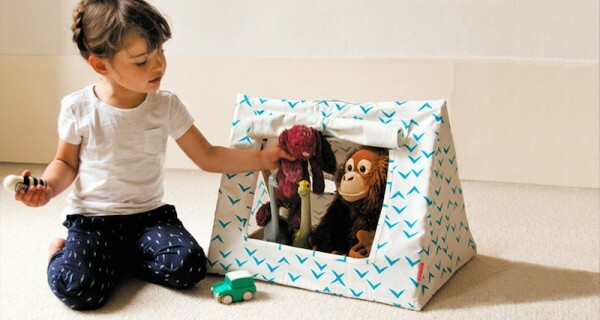 This Kids’ Tent from French company Deuz definitely fits the brief. 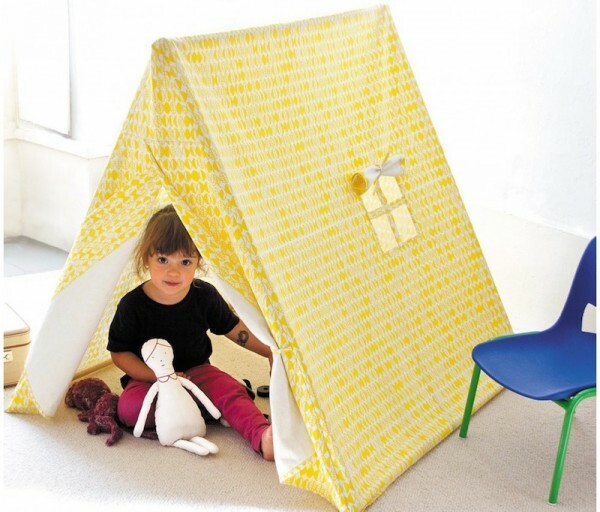 With sweet patterns and a fun roll-up flap window, your kids will love reading or playing in these adorable tents. Made from 100 per cent organic cotton and wood sourced from sustainable forests, chances are you’ll feel pretty good about it too. If your kids’ toys are feeling left out of the camping fun, there are also Mini Tents available for €56. 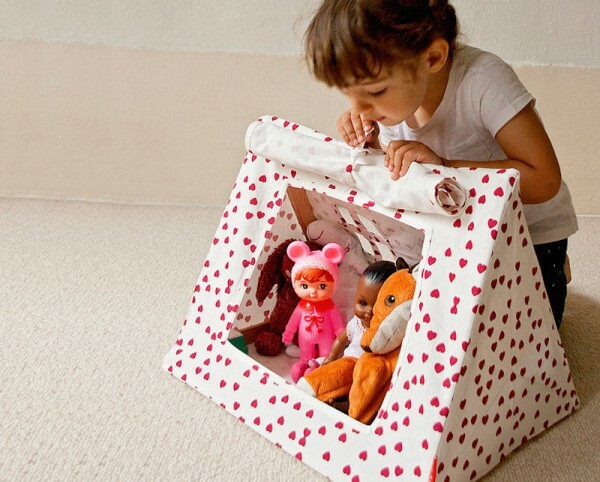 As well as being fun at playtime, the Mini Tents make a pretty great storage solution for soft toys. Big and small tents are both machine washable, and each comes with its own storage bag. Perfect for rainy days and about a hundred times prettier than the sheet over my couch, the Kids’ tents are available for €130 from Deuz. Shipping to Australia will cost from €35 to €60, depending on parcel size.